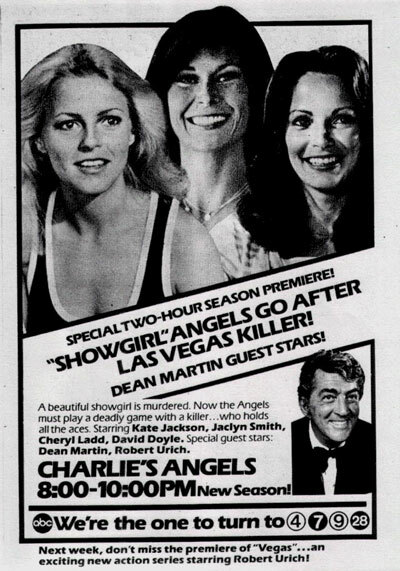 September 13, 1978 � Angels In Vegas � Dean Martin looks to the Angels for help in the first case of their third season. He plays a Las Vegas casino owner someone�s trying to ruin. 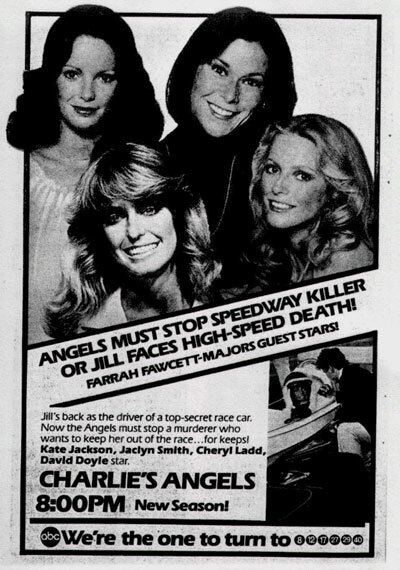 September 20, 1978 � Angel Come Home � The Angels fly to the aid of former co-hort Jill Munroe, who is helping a race-car designer protect his latest creation from saboteurs. 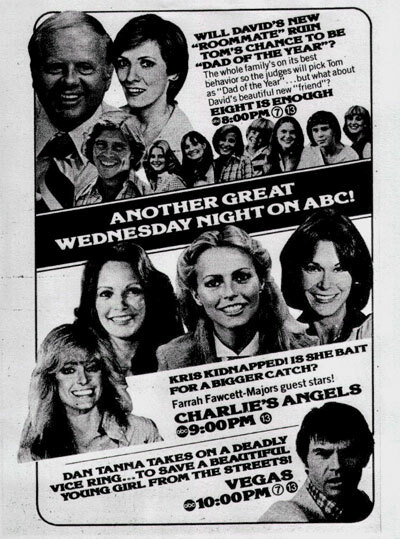 September 27,1978 - Angel on High - The death of an ordinary woman in a small rural town seems to have extraordinary implications: an industrialist thinks her son is his heir. 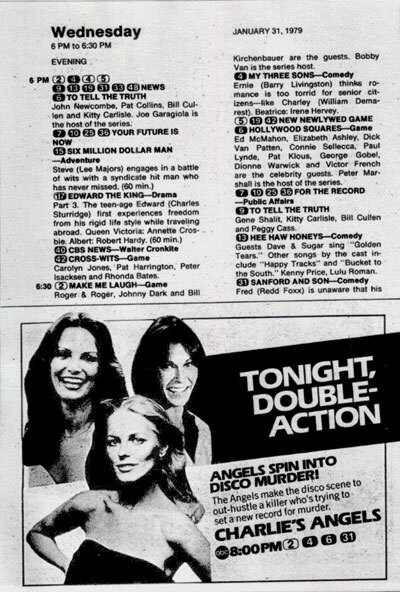 October 11, 1978 - Angels In The Springtime � The Angels investigate the murder of a Broadway star at an exclusive spa for women. October 18, 1978 - Winning Is For Losers � A pro golfer is terrorized by someone determined that she pass up a tournament. October 25, 1978 � Haunted Angels � Bosley feels that a wealthy friend with an interest in psychic phenomena is being hoodwinked by a parapsychologist who is only interested in her money. 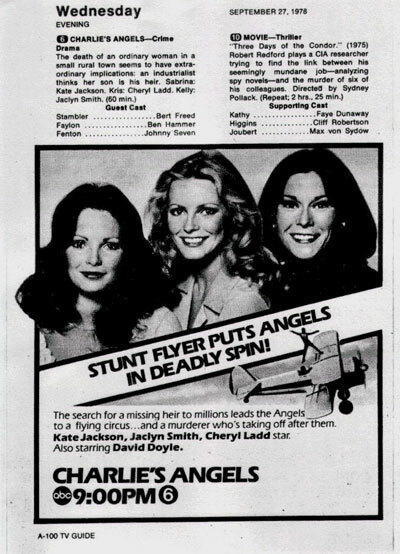 November 1, 1978 - Pom Pom Angels � Zealots punctuate their campaign against the sins of the flesh by abducting several professional cheerleaders. 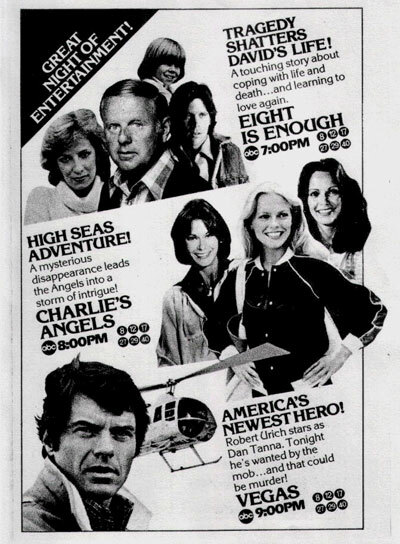 November 8, 1978 � Angels Ahoy � The Angels try to break up a ring that specializes in transporting criminals out of the country by way of a South Seas cruise ship. November 22, 1978 - Angel On My Mind � A murderer tries to cover up his crime by eliminating the only witness � Kris. 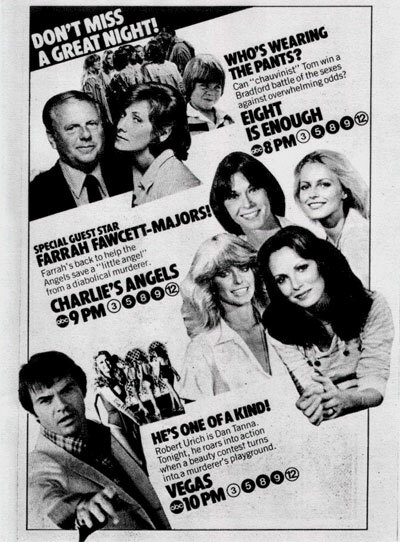 December 6, 1978 - Angels Belong In Heaven � An embezzler uses Kelly�s best friend to set up the Angel to be murdered. 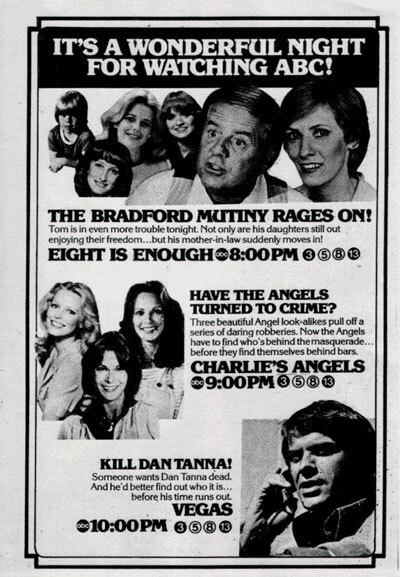 December 20, 1978 - Angels In The Stretch � Murder at a racing stable clues Sabrina to a crooked scheme to pull off a betting coup by switching twin horses. 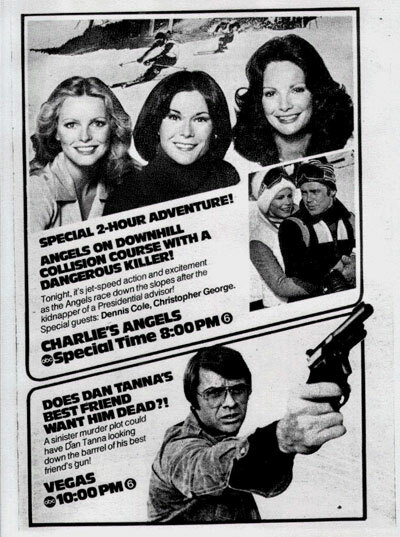 January 24, 1979 � Counterfeit Angels � A trio of larcenous look-a-likes, aided by an impressionist, set up Charlie and the Angels for a safecracking rap. 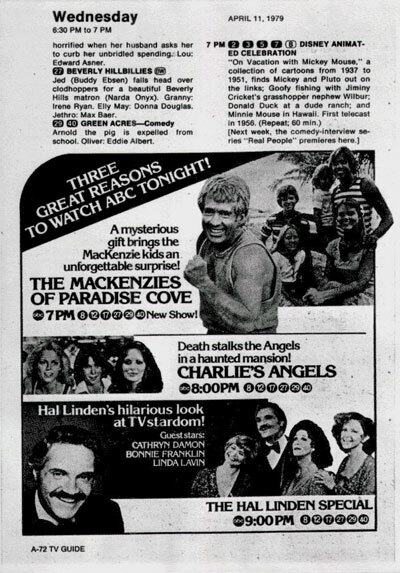 January 31, 1979 - Disco Angels � The Angels zero in on a beach disco scene when it is discovered that three murder victims were seen nearby shortly before they were killed. 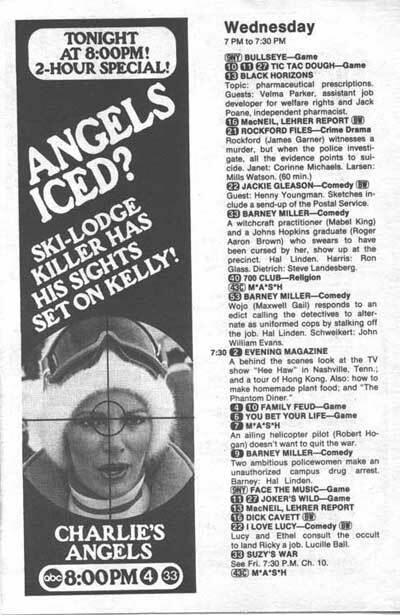 February 7, 1979 � Terror On Skis � In Vail, Colo., the Angels enter a ski competition to thwart a political kidnapping. 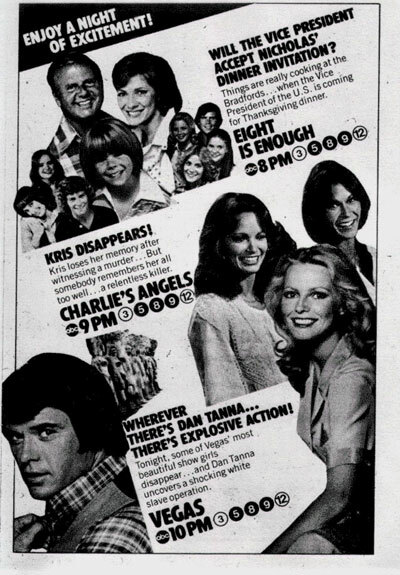 February 14, 1979 - Angel In A Box � Jill is summoned when her sister Kris is abducted by two men who mistook her for Jill. 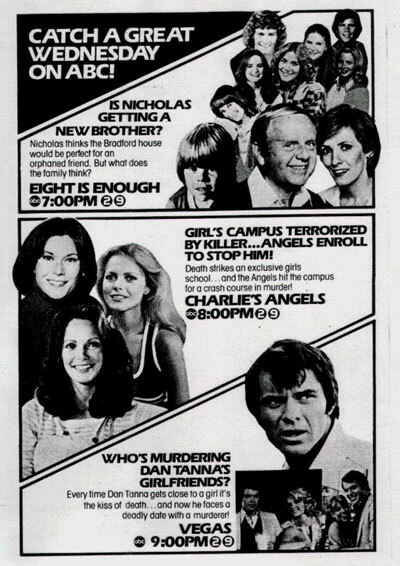 February 28, 1979 - Teen Angels � The Angels go after a strangler who has struck at a girls� school three times, once fatally. 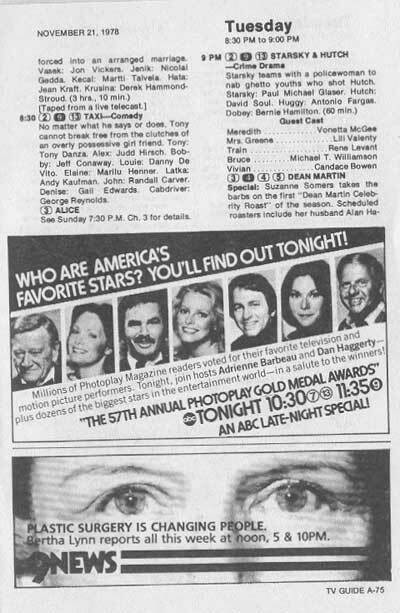 March 21, 1979 � Angels In Waiting � Bosley dared the Angels to a capricious game of hide-and-seek, unaware a killer is stalking him. May 2, 1979 - Rosemary For Remembrance � A released convict triggers two attempts on his life by reopening a 40-year-old murder case. The victim: his young wife. 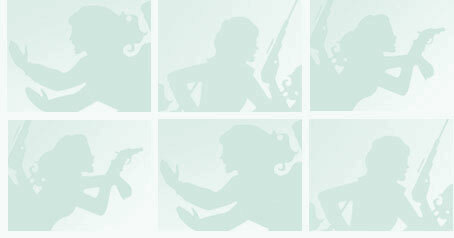 Her lookalike: an unwary Kris. 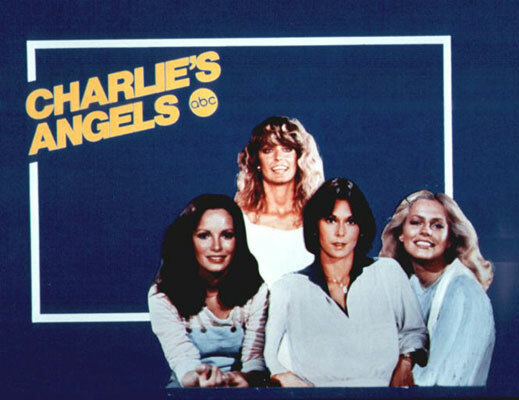 May 16, 1979 � Angels Remembered � The Angels reminisce with Charlie (through flashbacks) about some of their adventures.